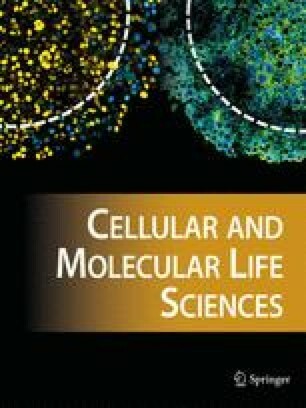 The computational prediction of gene and protein function is rapidly gaining ground as a central undertaking in computational biology. Making sense of the flood of genomic data requires fast and reliable annotation. Many ingenious algorithms have been devised to infer a protein’s function from its amino acid sequence, 3D structure and chromosomal location of the encoding genes. However, there are significant challenges in assessing how well these programs perform. In this article we explore those challenges and review our own attempt at assessing the performance of those programs. We conclude that the task is far from complete and that a critical assessment of the performance of function prediction programs is necessary to make true progress in computational function prediction.